Variety article about the new Popeye animated feature. 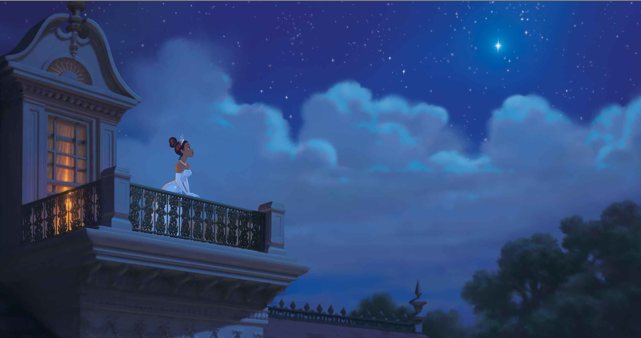 Disneys “the Princess and the frog” (2009), directed by Ron Clements, and John Musker. Next weeks classic movie: “How to train your dragon” (2009).